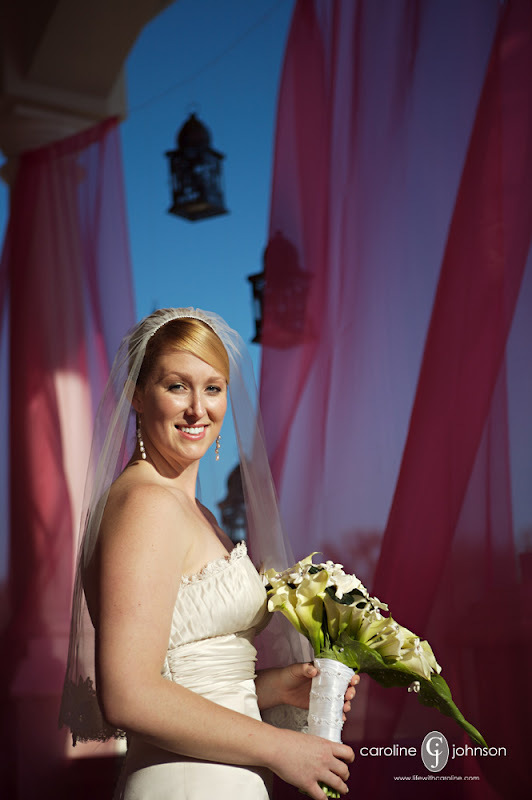 As mentioned previously, I have the wonderful opportunity on a daily basis to work for Caroline Johnson Photography. Caroline is one amazing woman. For Caroline, Nina Sutherland of Nina Sutherland Photography and I photographed a fantastic couple at the beginning of the month. Kelly and Jamie are two wonderful people! They are so gentle with each other and obviously adore each other. 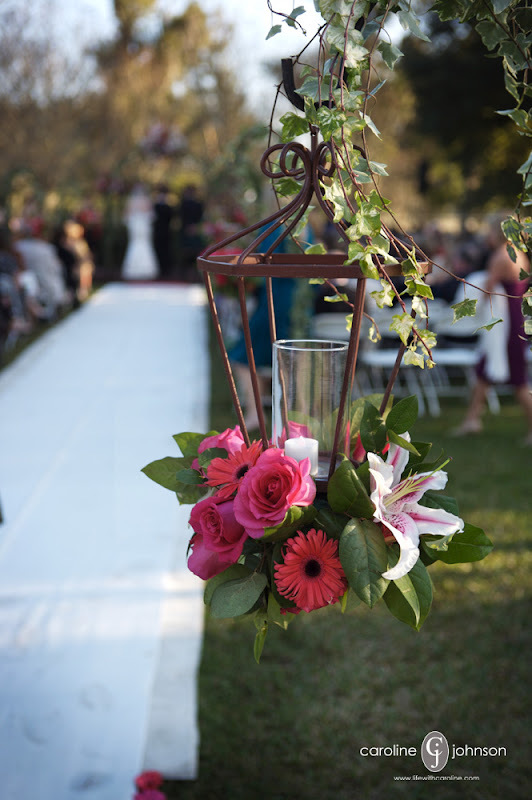 Their wedding took place at Golden Ocala Golf & Equestrian Club in Ocala, FL. 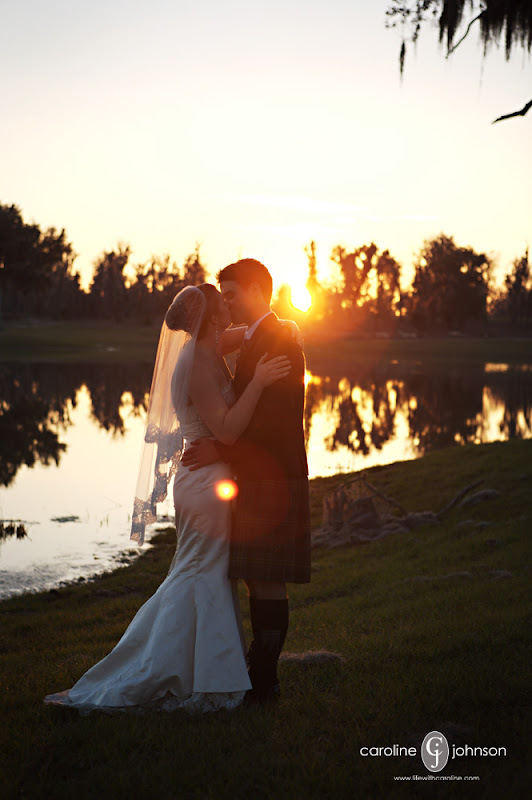 They are a stunning couple who had a beautiful wedding held at one of the dreamiest places in North Central Florida. It was a feast for the eyes! Jamie is originally from Edinburgh, Scotland. His friends and family hopped the pond to come celebrate in grand fashion! The men sported kilts made of their family's tartans. Some of the women wore large hats to the ceremony. 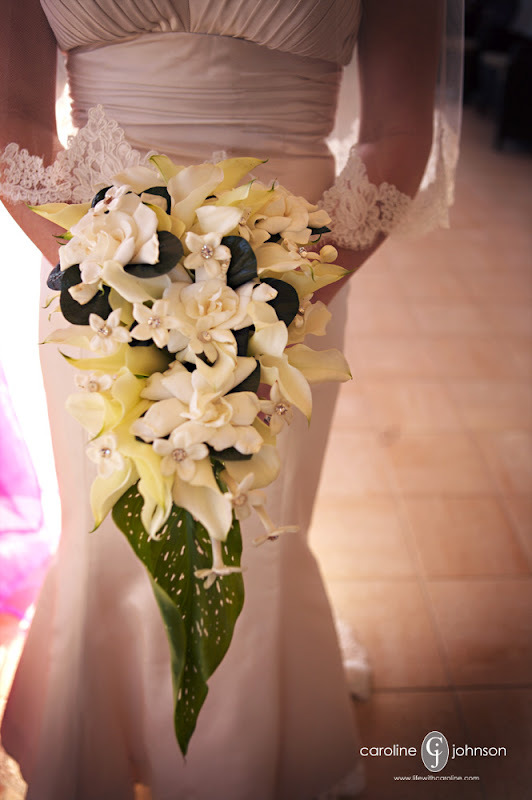 It added such a regal, sophisticated feel that was all blown to bits when the reception came! Those people know how to party! We had a ball! Thanks for letting us be a part of the celebration. 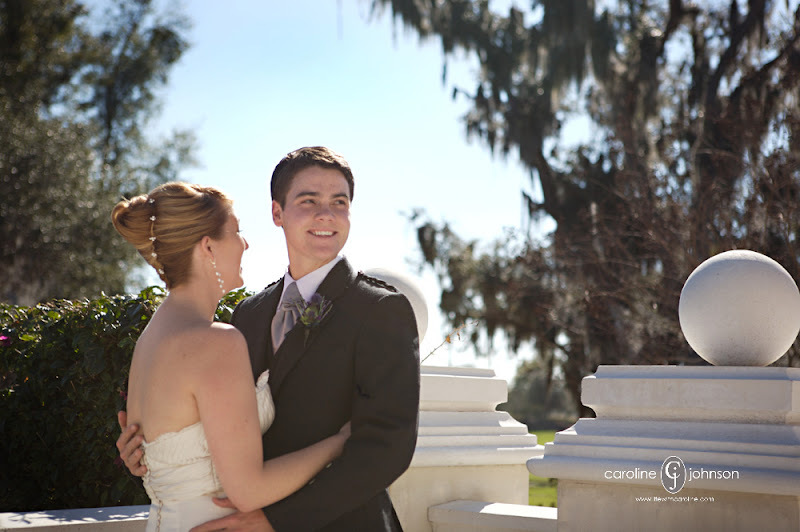 Kelly and Jamie saw each other for the first time on the grand steps overlooking the lawn. Kelly waited radiantly on the veranda.